fixed). 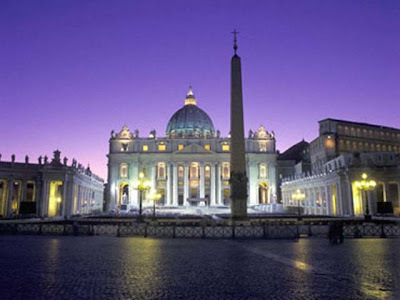 Small country surrounded by the St. Peter's Basilica this is a Spiritual Center for Roman Catholics. 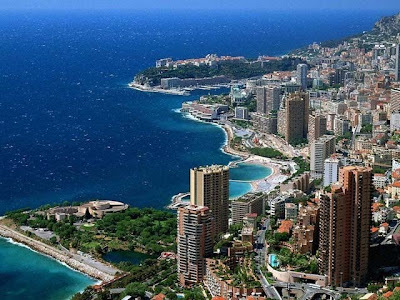 Monaco - 0.7 square miles - is spread throughout the tiny country French Mediterranean coast. Monaco inhabited by about 32,000 citizens. 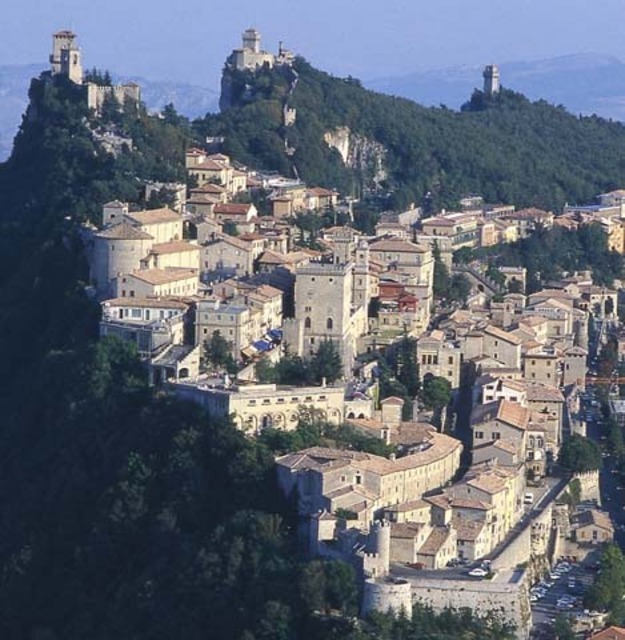 The country is also famous for its Casino of Monte Carlo and Grace Princesss. 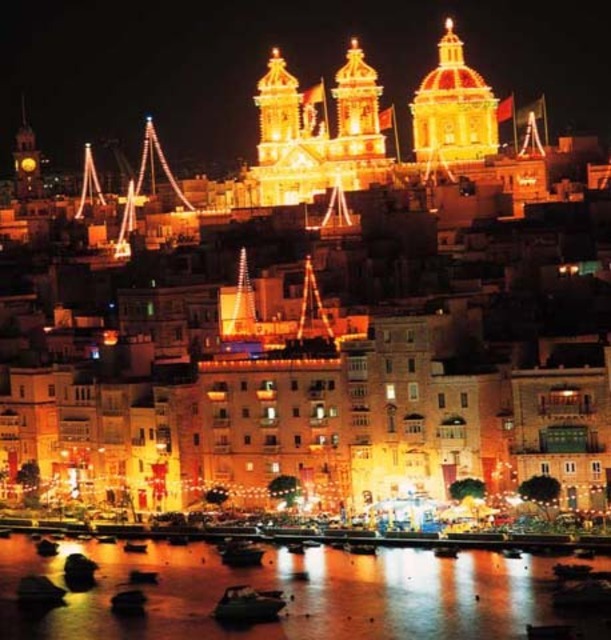 This country has stood as an independent state since the 13th century. 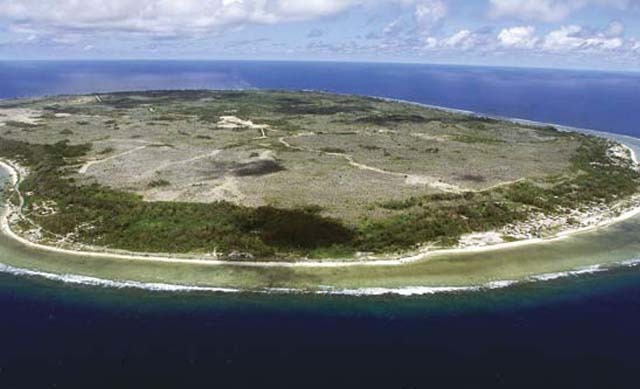 Nauru - 8.5 square miles - about 13,000 of its citizens is dependent on phosphate deposits which is increasingly shrinking. 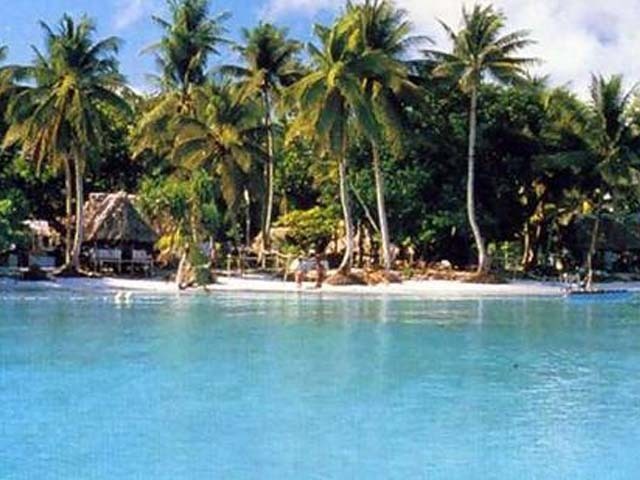 This country became independent in 1968 and formerly known as Pleasant Island. 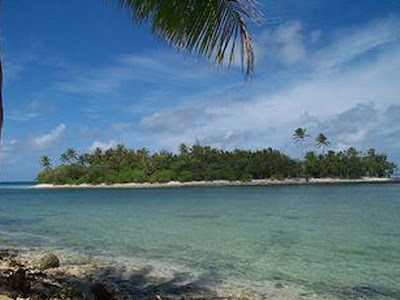 Tuvalu - 9 square miles - Tuvalu comprises nine coral composition along the chain of coral found in Polynesia. The country is independent in 1978 and inhabited by about 12,000 residents. San Marino - 24 square miles - is located on Mount Titano next northern Italy, San Marino has 29,000 residents. 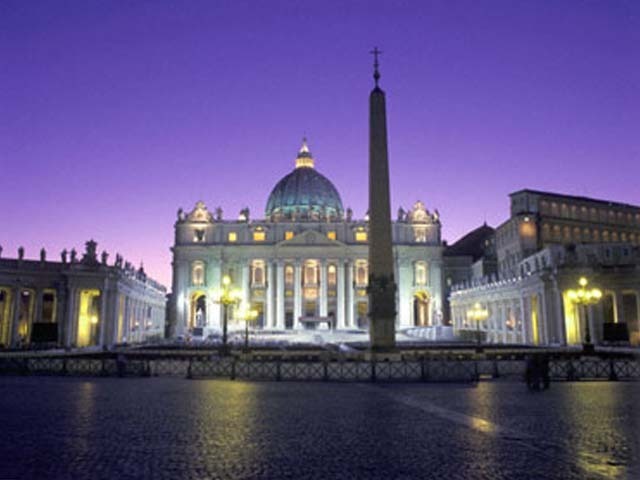 State claims to be Europe's oldest nations, has been established since centuries 4. Marshall Islands - 70 square miles - Gaining independence in 1986 after officially separating himself from the Pacific Islands (which including in the United States). 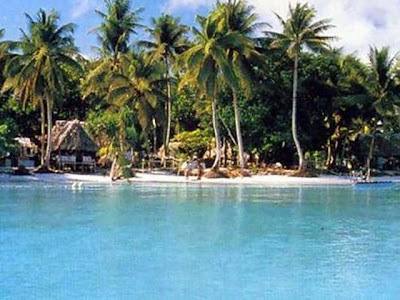 This country has a population of 58 000 soul. 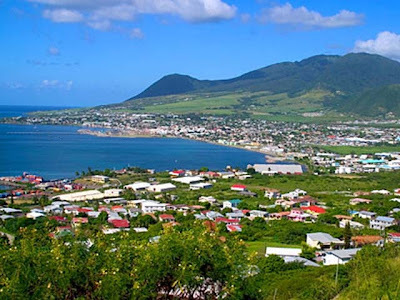 Saint Kitts and Nevis - 104 square miles - the State which lies in this Caribbean island gained independence in 1983 and citizens have amounted to 39,000 souls. Seychelles - 107 square miles - 81,000 people living in the Indian Ocean island nation has been independent from Britain since 1976. Malta - 122 square miles - The country islocated in south Italian island of Sicily. 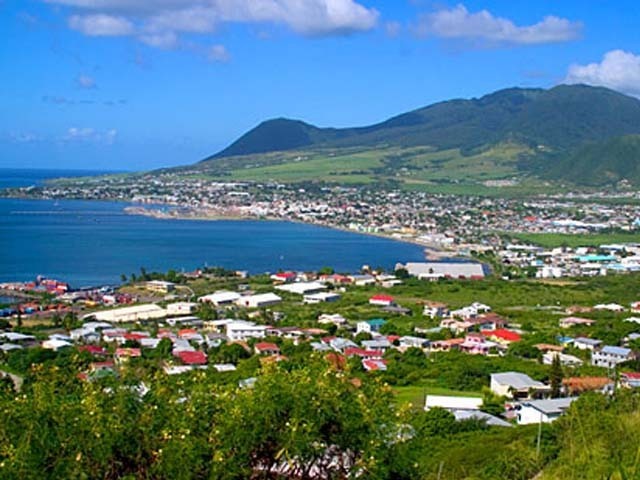 Independence from Britain in 1964 and has 400,000 inhabitants.